Milk is no mainstream, milk is not just milk. Every farmer, every cow, every biological cycle, brings about different ‘milk molecular compositions’. You can taste these differences and they become stronger when processed into fermented dairy products. 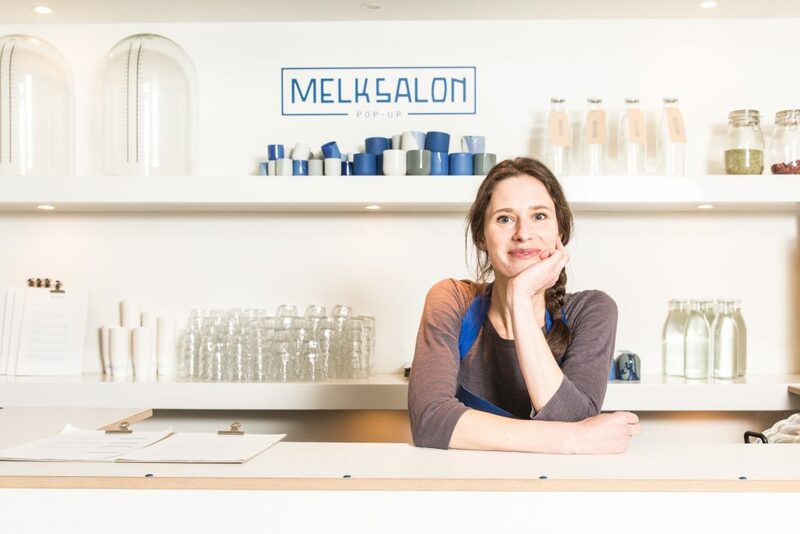 Systemic Change Designer Sietske Klooster unrolled a 7-year project named De MelkSalon. A design trajectory that was ‘nourished’ literally by tastings of diversity in milk with all kinds of stakeholders and experts. Through these interactions she developed an IoT concept that brings about a new value-system pivoting on biodiversity in milk. 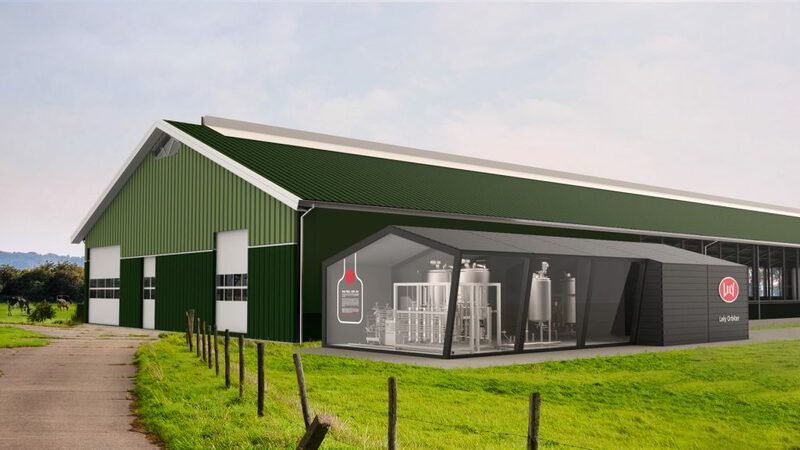 Parts of her concept are adopted by Lely – a Dutch company known for their robotics in dairy farming – in their recently launched innovation The Orbiter. 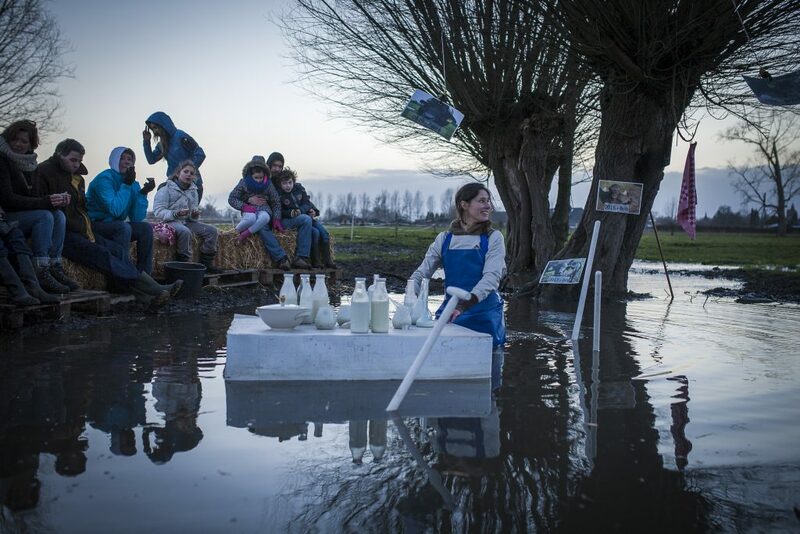 In this session Sietske takes you along in her quest of (ethic) value development with initiating systemic change in Dutch dairy: She will share her experiences over the years and will, together with the you the participants, explore future scenarios, now that the concept becomes real. Will we indeed derive milk form natural behavior of cows? Will we manage cows to produce for (bio)diversity in milk composition? And more generally, how can a designer of systemic change stay responsible in the further development? Since her graduation project ‘design moves’ in 2001-2002 at the Delft University of Technology, Sietske Klooster’s design/research methods and practise centers around “embodied design”. Sietske started using this method to design novel interactive products and systems, gradually moving over the years towards social interactions, with inherent value development. Since 2010 her attention has turned to her current specialisation: transforming agrofood systems, mobilising stakeholders & developing meaningful technology around the value of natural diversity in food.